THE WARRANTY ONLY APPLIES TO THE ORIGINAL PURCHASER OF A WHEEL AND THE WARRANTY IS LIMITED TO THE ACTUAL AMOUNT XO LUXURY WAS PAID FOR THE WHEEL. 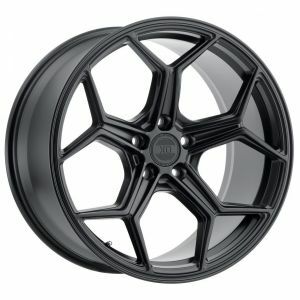 To submit a wheel for determination of coverage, a distributor must first obtain a Returned Goods Authorization number from an authorized XO Luxury salesperson. 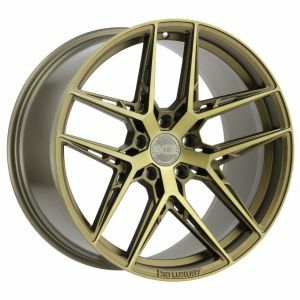 Wheels sent to XO Luxury without first obtaining a Returned Goods Authorization number will be refused and returned to sender. 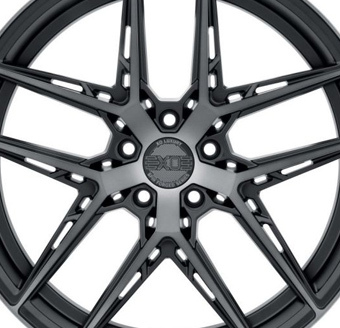 After obtaining the Returned Good Authorization number, THE DISTRIBUTOR WHO PURCHASED THE WHEEL FROM XO LUXURY must send the wheel by freight prepaid, as freight costs, shipping costs and any consequential damages are not covered by the warranty, to XO Luxury headquarters in Brea, California for inspection by XO Luxury. 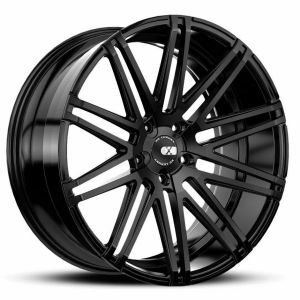 The invoice of the original purchase must be included with the wheel so XO Luxury can verify the wheel is being submitted for coverage under the warranty by the original purchaser. 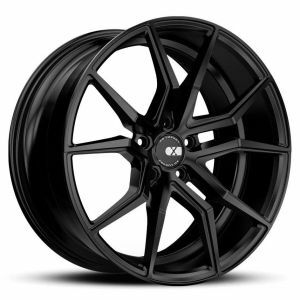 A customer of a distributor cannot directly send a wheel for inspection to XO Luxury as XO Luxury does not communicate, correspond or deal in any way with the customers of XO Luxury's distributors. 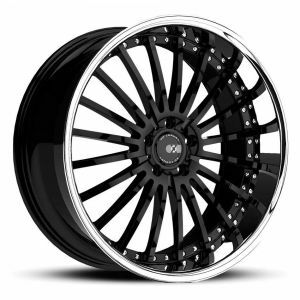 A wheel submitted to XO Luxury by a customer of the distributor will be returned. 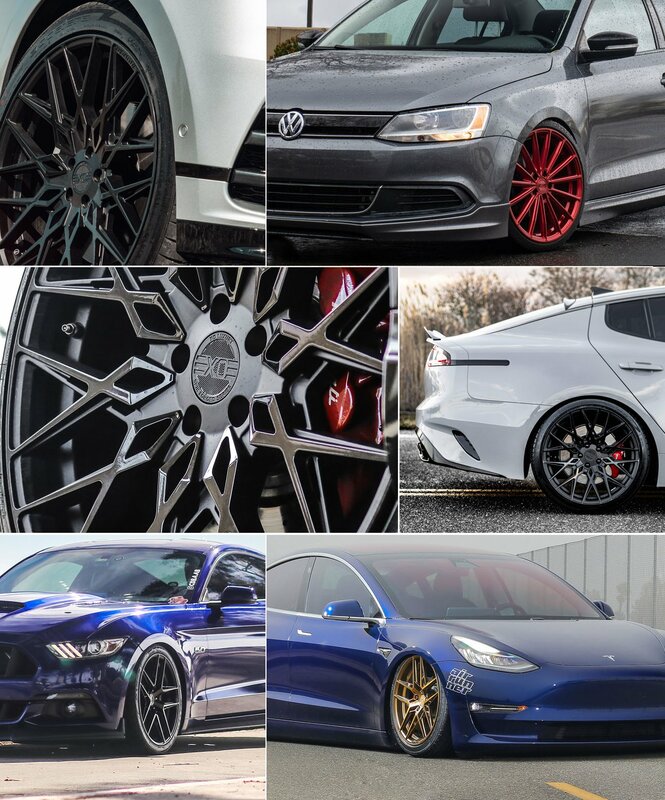 After receiving a wheel submitted by a distributor for inspection, XO Luxury will inspect the wheel and notify the distributor if the wheel is covered by the warranty. 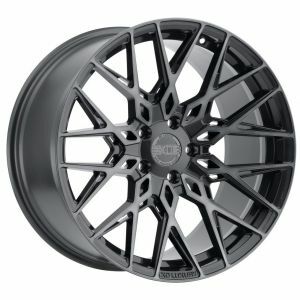 If XO Luxury determines the wheel is covered by the warranty, XO Luxury will issue a credit note to the distributor for the amount the distributor paid XO Luxury for the wheel.